The Ghibli Nerissimo has been unveiled for the first time at the Javits Center and it will be available as Ghibli, Ghibli S and Ghibli S Q4. It adorns a set of 20-inch Urano wheels finished in glossy black, black door handles, black window trim and black grille alongside a black extended leather interior comprising of red stitching and gear-shift paddles, INOX sport pedals, red brake calipers, Dark Mirror interior trim, Sport Seats and a sporty steering wheel. As standard fitment, all models of the Ghibli Nerissimo feature blind spot assist, front and rear parking sensors and remote start, while the Ghibli S and S Q4 versions will additionally be equipped with Harman Kardon stereo systems. Each Nerissimo vehicle will have a badge located on the center console indicated it is one of the exclusive 450 examples manufactured for global audience. 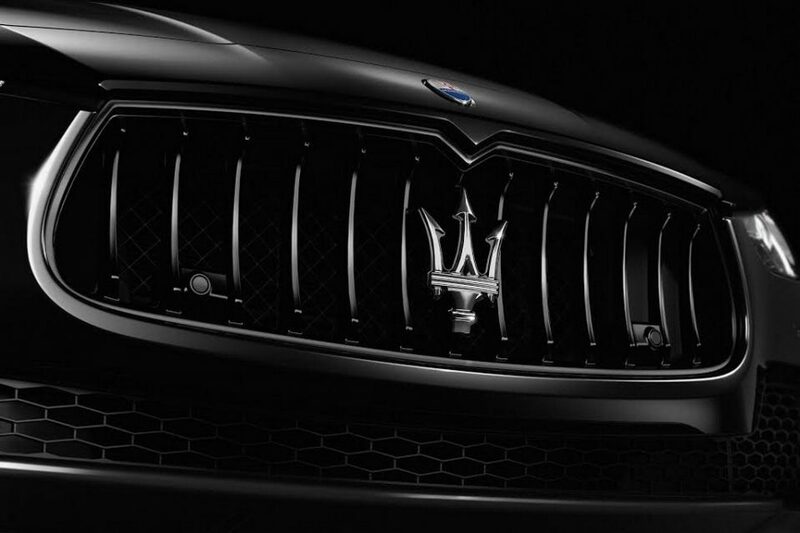 In terms of addressing the individuality and taste of different customers, the Maserati Ghibli will be introduced with two new packages, Luxury and Sport, to enhance the standard features for 2017. Underneath the bonnet, the Ghibli features the well-acclaimed, Twin Turbo-charged 3.0-litre Ferrari-made V6 engine. It is mated to an eight-speed ZF automatic transmission with Start & Stop function. 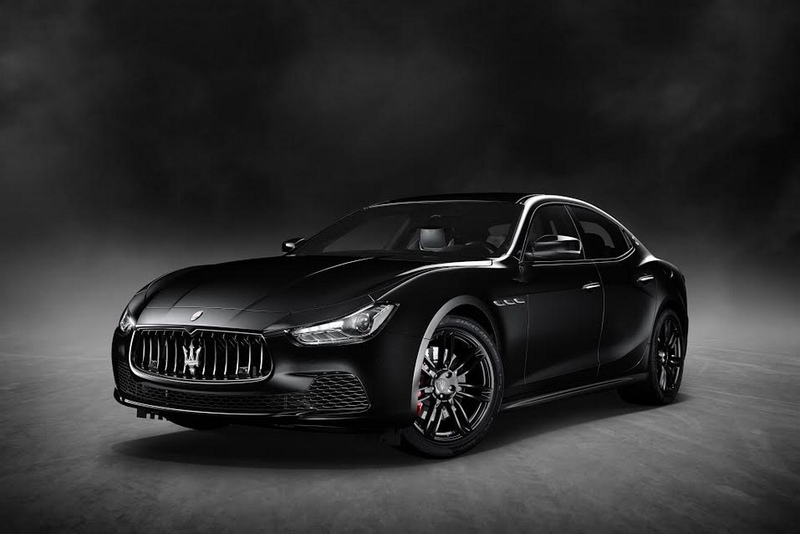 The Ghibli S Q4 Nerissimo on display in New York is good enough to deliver a maximum power output of 404 horsepower and the handling agility of Maserati’s Q4 intelligent all-wheel drive grips the road for maximum performance. It can blitz from zero to 100 kmph in just 4.7 seconds and can reach a top speed of 176 mph (284 kmph). 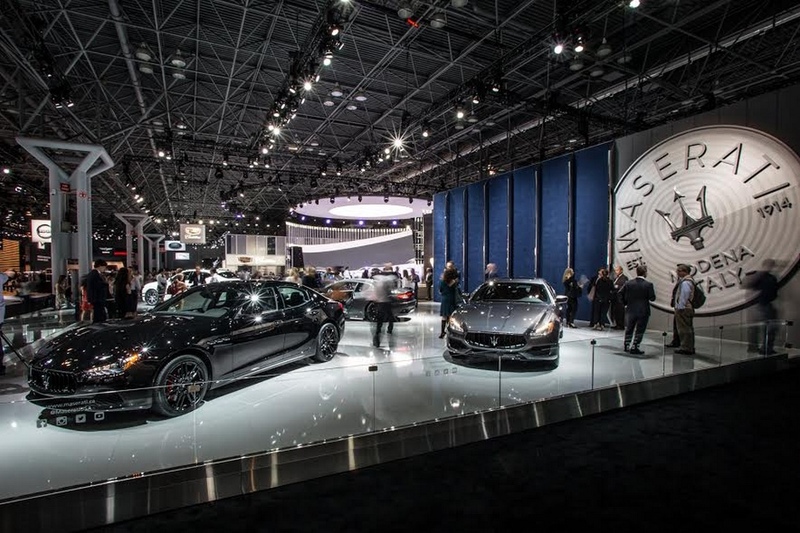 Adjacent to the Ghibli Nerissimo, the Italian manufacturer also showcased new and varied offerings on display at the Big Apple including two S versions of the Levante SUV – one of which features the exclusive Ermenegildo Zegna Edition interior. Other models greeting Maserati’s stand are the Quattroporte S Q4 GranSport and GranTurismo Sport Special Edition.